Purti Group has 20+ reviews for other Apartments. 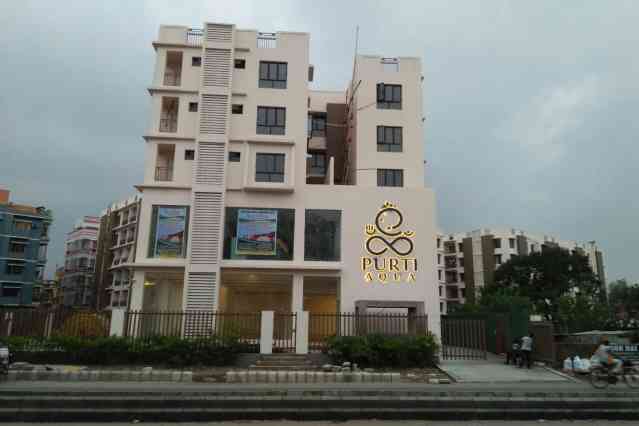 Commitment is one word which represents what you receive from Purti Group. The customer driven philosophy extends throughout the organization and into the development and construction of each project.<br>Group is promoted by the multi-crore Pansaris - the name behind some of the most renowned brands including Purti, Pansari, Dollar, Safal, and Rizola Vegetable Oils.<br>Over the years the group has built on its core business of manufacturing, refining and importing Vegetable Oils. It has now transformed itself into a well diversified, multi-location business conglomerate with an established and envious record in business as diverse and demanding as Construction Services, Real Estate, Infrastructure, Finance & Investment and Teshnologies, Non conventional energy Generation, and more.<br>The Group, as a committed corporate, shoulders social responsibility by promoting common welfare through its many multi-dimensional activities in various parts of India.<br>With a strong belief in "Growth through expansion", the Group is going to focus on areas which are in line with its existing businesses or identified a growth areas of the future – especially, Infrastructure and Real Estate, for which major investments and studies are being carried out.